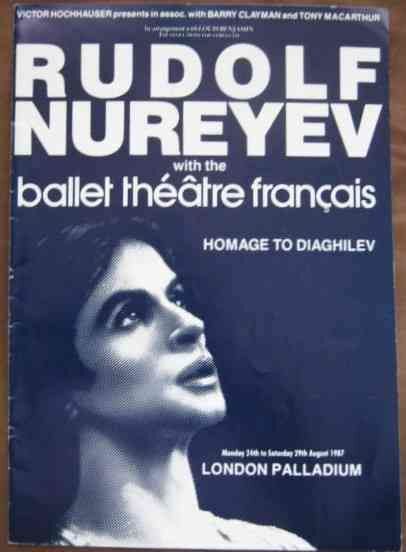 A glossy programme of the London Palladium production of HOMAGE TO DIAGHILEV featuring Rudolf Nureyev with the Ballet Theatre Francais. The production ran from Monday 24th to Saturday 29th August 1987. 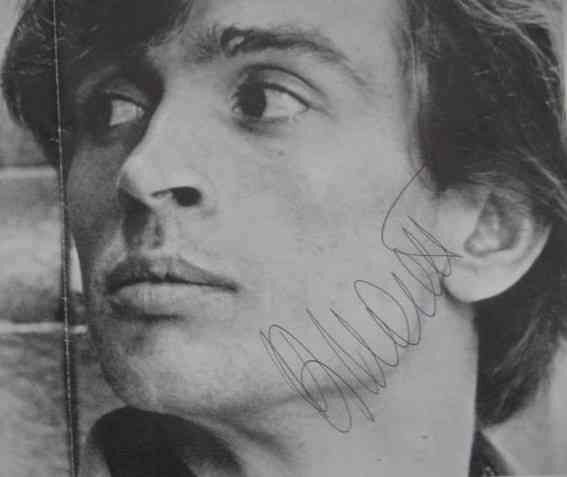 The programme has been signed by Rudolf Nureyev, Sophie Marquet and Philippe Anota. The programme is in very good condition with light storage and handling wear. Internally the pages are clean and tight and there are no tears or other inscriptions apart from those already mentioned. 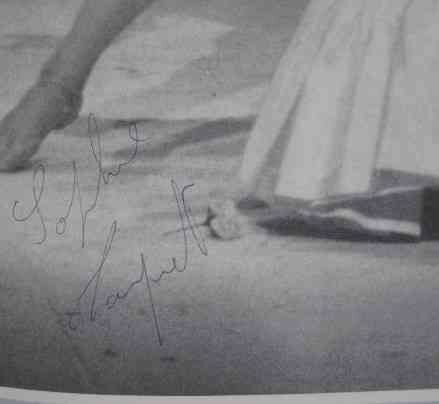 The production included performances of Les Biches, Le Spectre de la Rose, L'apres-midi d'un Faune and Petrouchka.